Provides a softness and well-being feeling. 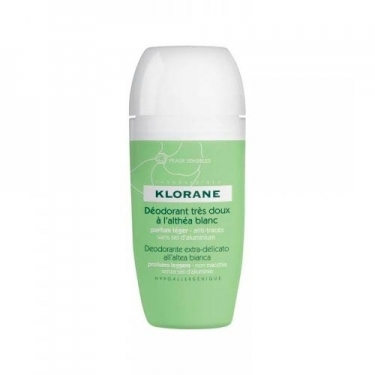 DESCRIPTION: Dèodorant Très Doux à L althéa Blanc from Klorane is a deodorant that neutralizes body odours while respecting the natural process of perspiration. It is indicated for the most sensitive armpits. Its pleasant, light scent provides a feeling of softness and well-being. 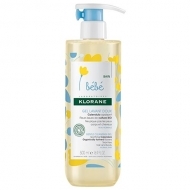 Its formula is indicated for sensitive skin leaving it protected, soft and comfortable. Without aluminium salts. No alcohol. No parabens. Apply under armpits, on clean and dry skin.